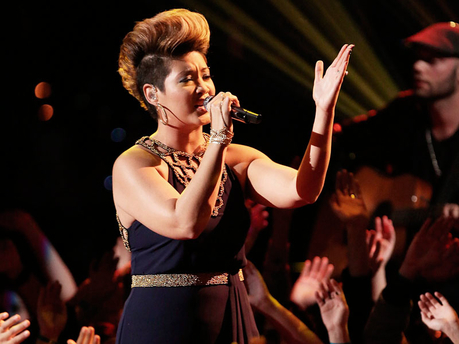 With only two weeks until a winner is crowned, anxiety was at an all-time high for supporters of Tessanne Chin. Only five contestants were guaranteed a spot in the semi-final, and this was the last opportunity for fans to instantly save one of the contestants via tweeting. In the spirit of the Yuletide season, Kelly Clarkson opened the show with her latest Christmas single, Underneath the Tree, and prepared the contestants for the inevitable voting results. 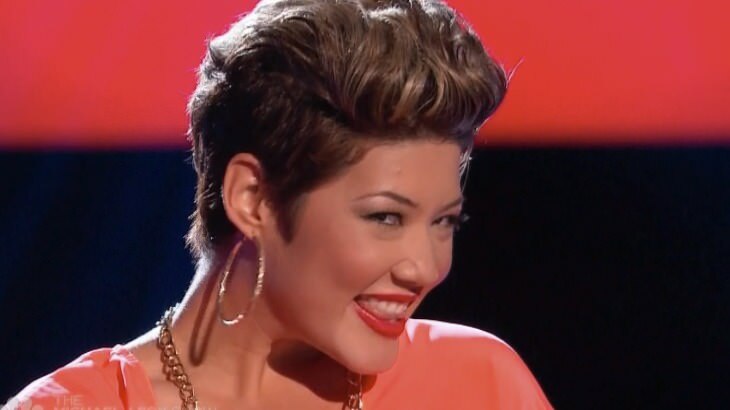 Monday night, Blake Shelton admitted that Tessanne was a world-class vocalist and voters certainly agreed. With both her performances of the previous night making it into the top 20 on the iTunes chart, the TessTop4 parties held across the Corporate Area certainly paid off. After announcing that her family’s support meant everything to her, Tessanne breathed a sigh of relief as it was announced that she was guaranteed a spot in the semis. Adam Levine, who had pulled off a Houdini act by having all his contestants saved from eliminations in two consecutive weeks, had that trend continue into the semi-final. Tessanne also joined contestants Matthew Schuler and Jacquie Lee earlier in the night for a rendition of You Got the Love by Florence Welch. The contestants gave a spectacular rendition of O Holy Night.